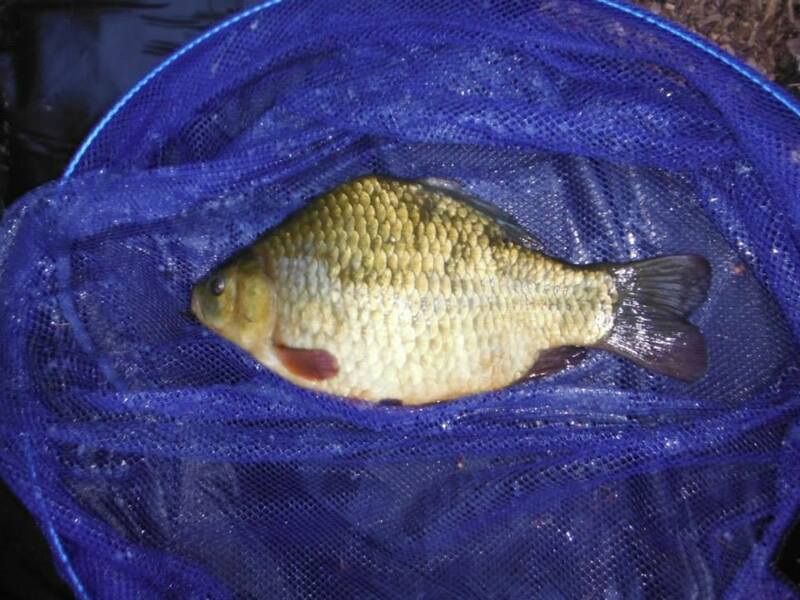 Specimen crucian, I wasnt expecting that! I hear there are plenty of others. Cracking venue its got it all and friendly too.